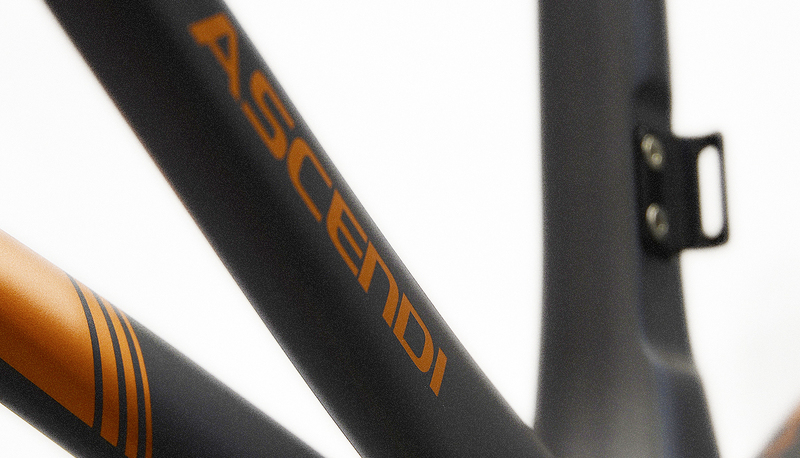 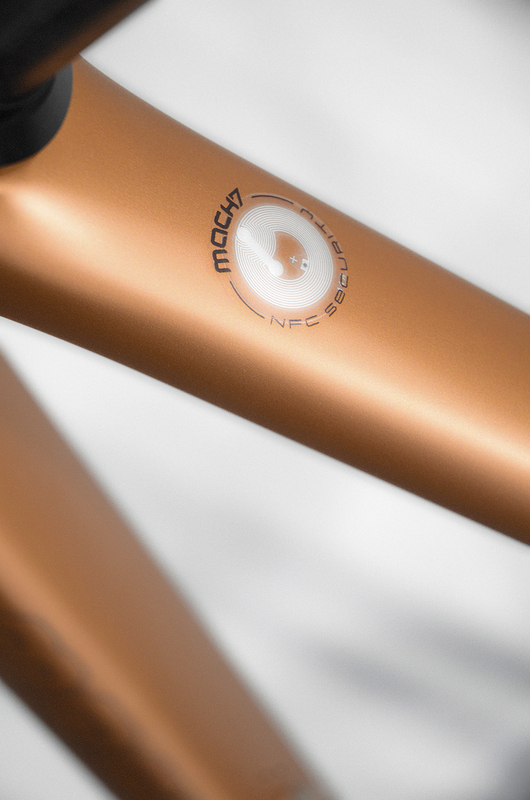 The Mach7 Ascendi lightweight is built with classic profiles, yet is a comfortable ascending masterpiece. 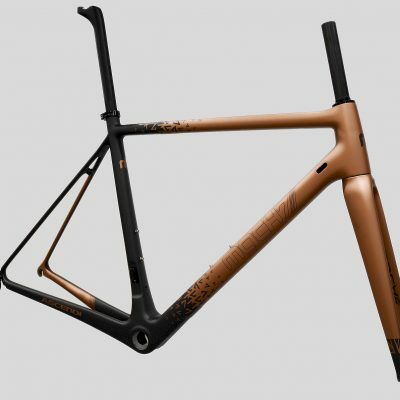 It’s lightweight, with its Toray UD carbon frame weighing just 820g and has unrivalled comfort with a beautiful high modulus. 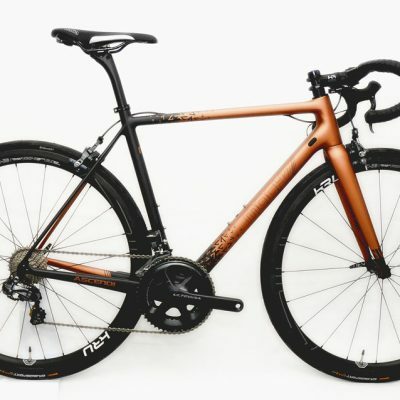 Riding this machine, it becomes immediately obvious that you’re not only accelerating or inclining at speed because of its feather weight, but also handles the descents with pin-sharp handling.